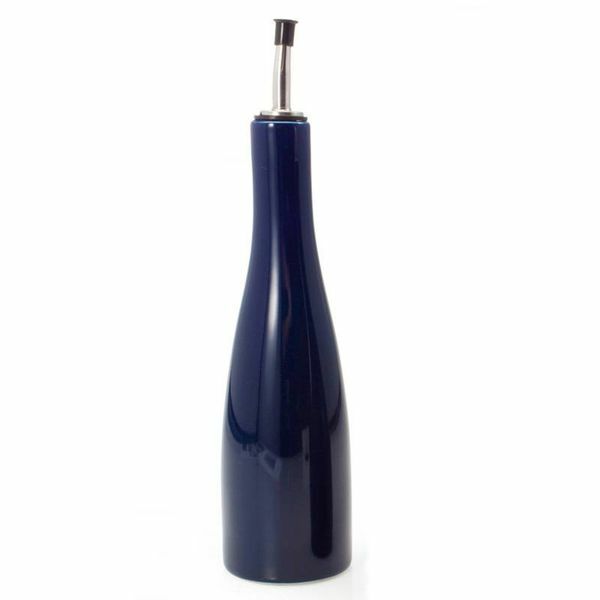 Oil/Vinegar Pouring Spout, stainless steel and silicone. 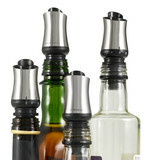 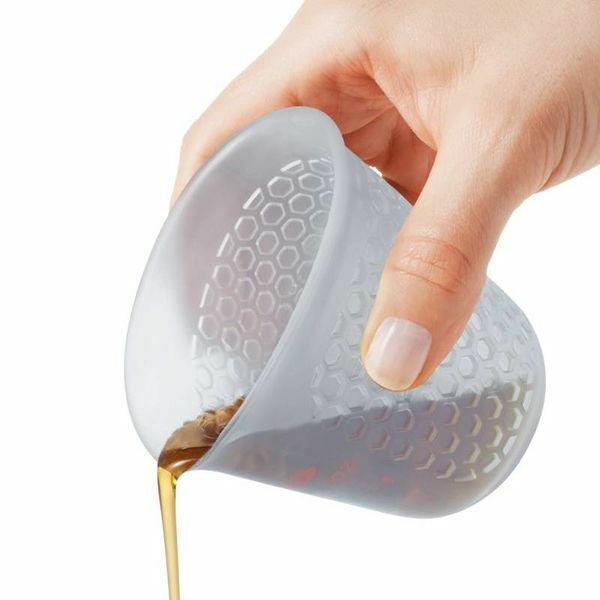 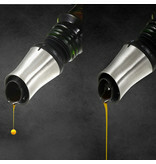 Provides the ultimate control as you select the flow speed to pour oils, vinegars, soy sauce and more. 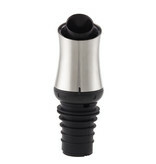 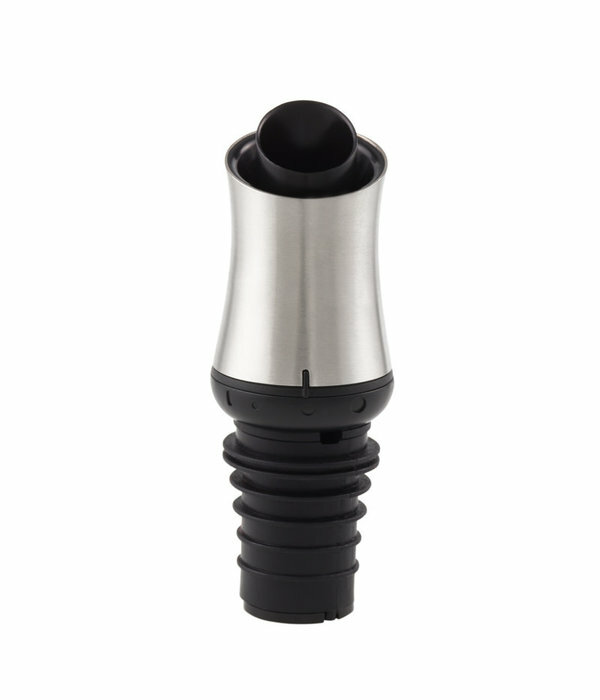 The ribbed silicone neck easily fits into any bottle opening to provide a tight seal. 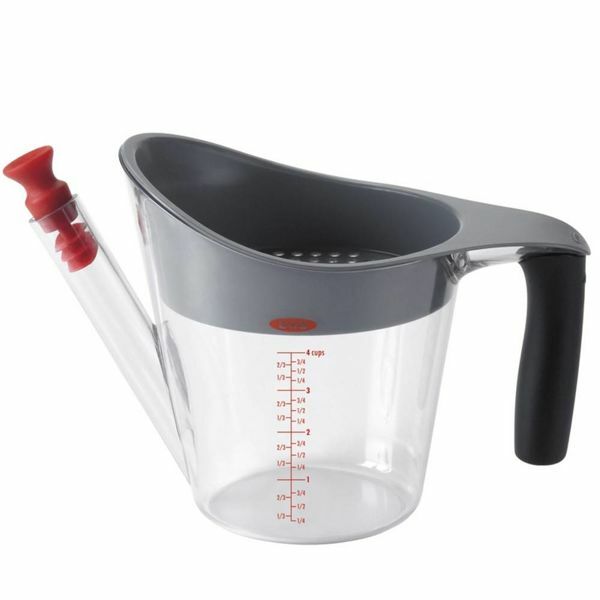 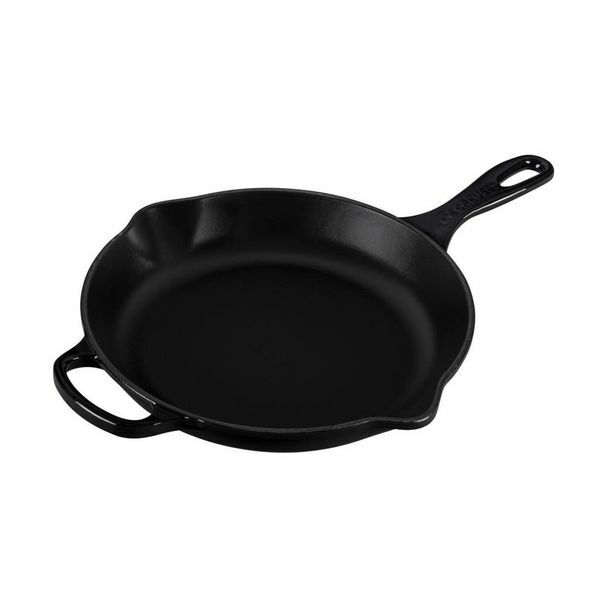 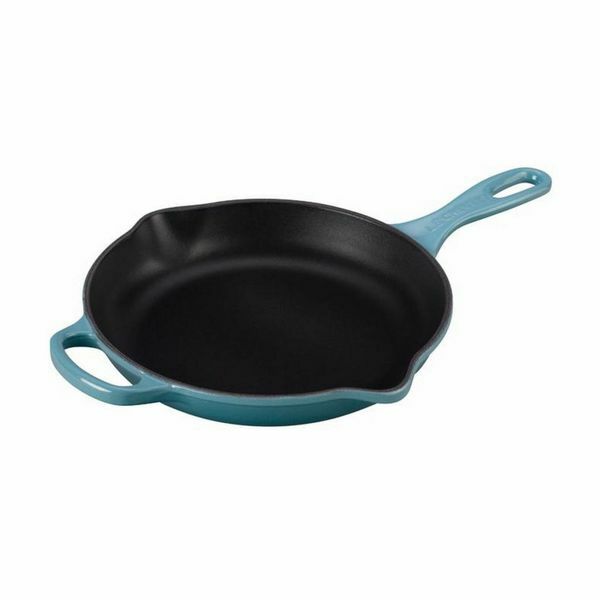 Designed for use while cooking or at the table, this is the perfect tool to release the flavour of your food. 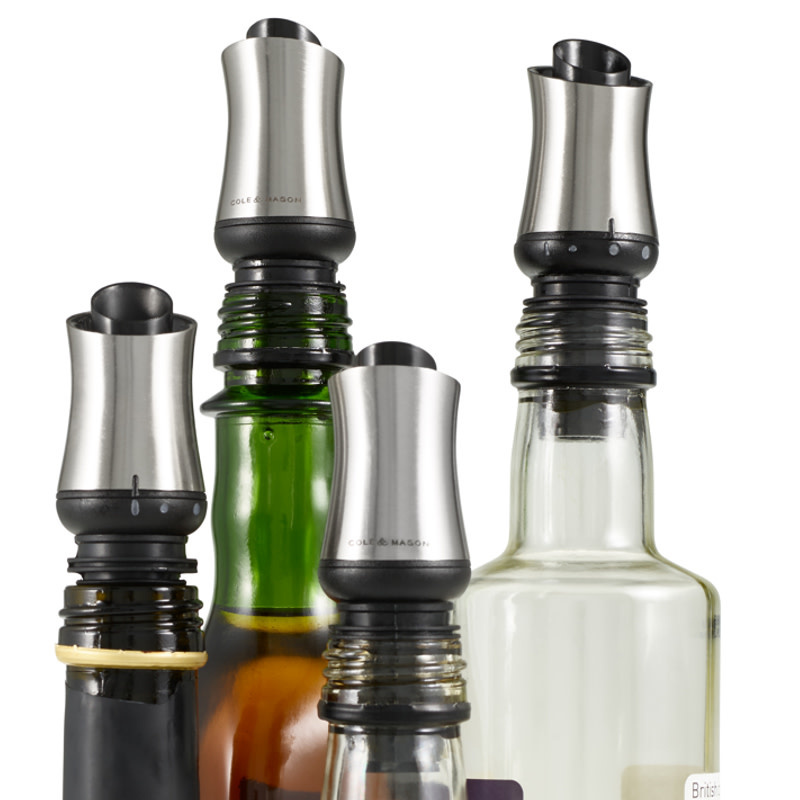 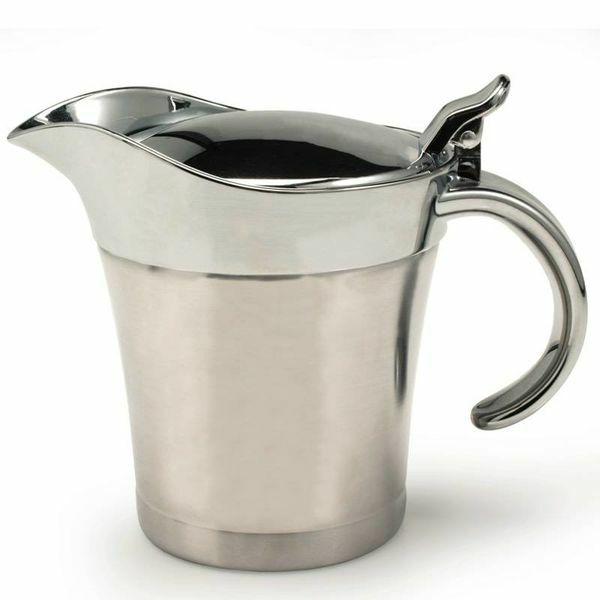 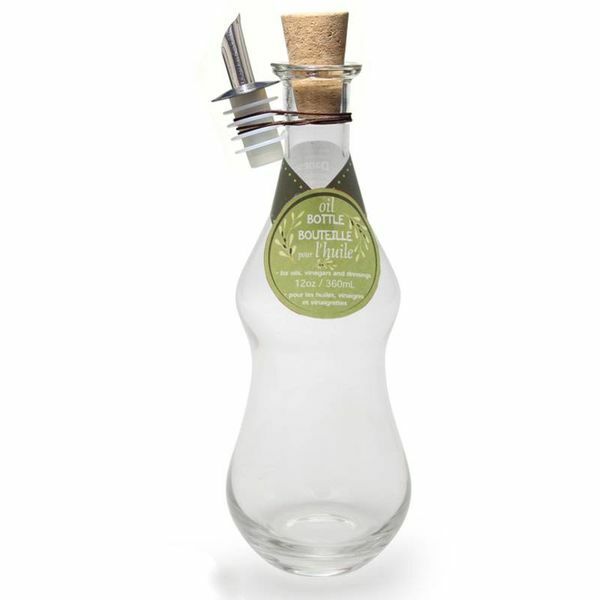 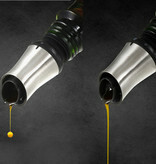 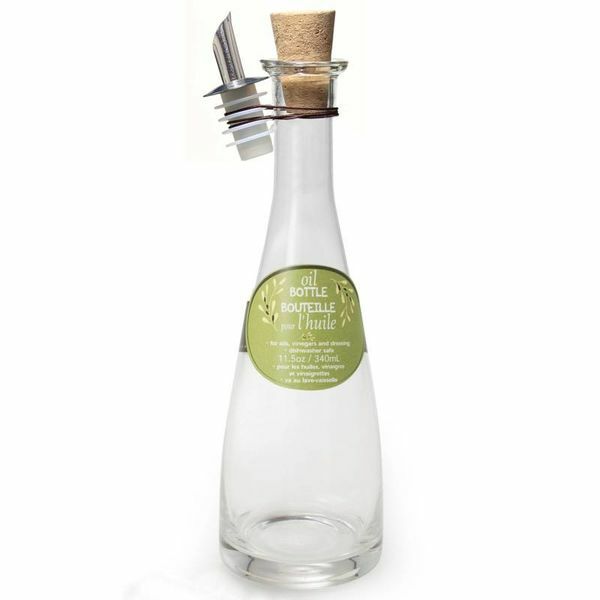 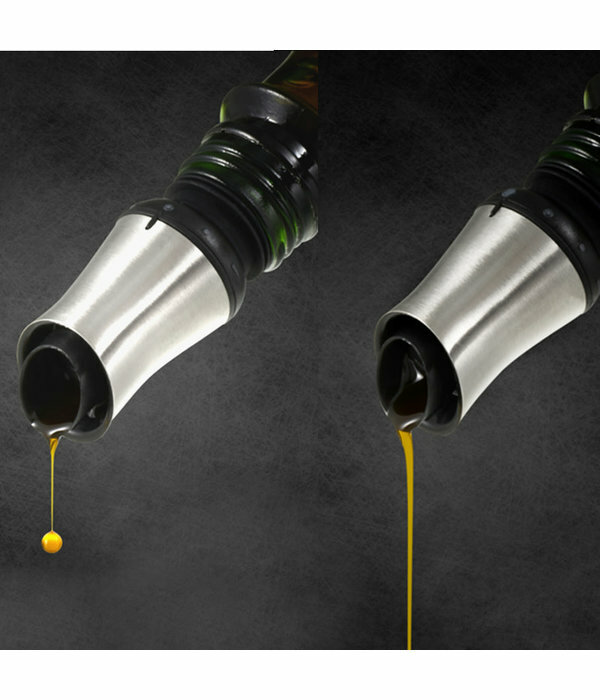 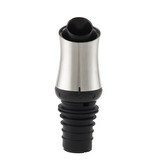 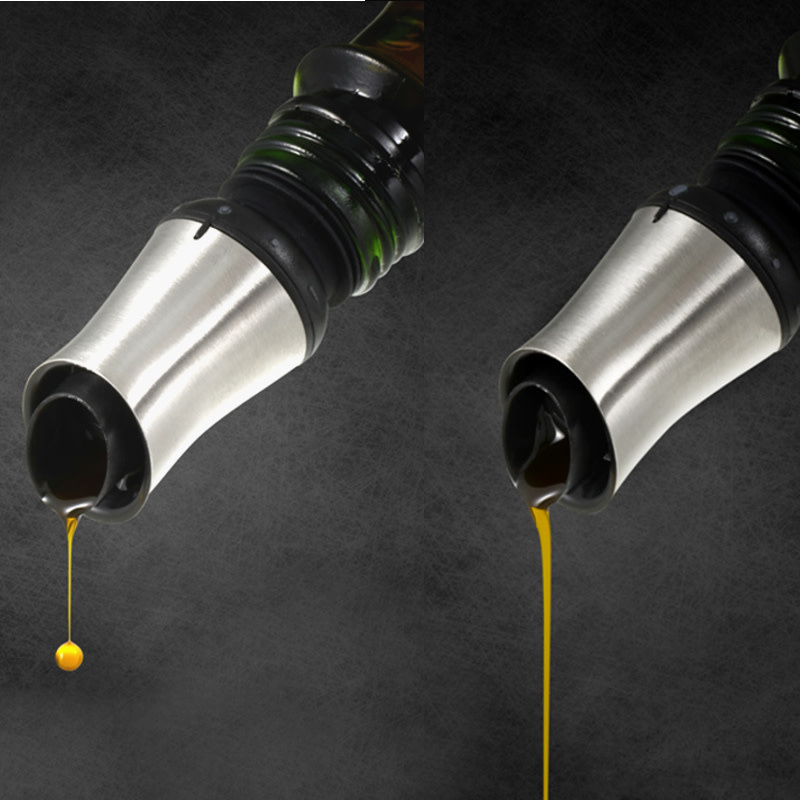 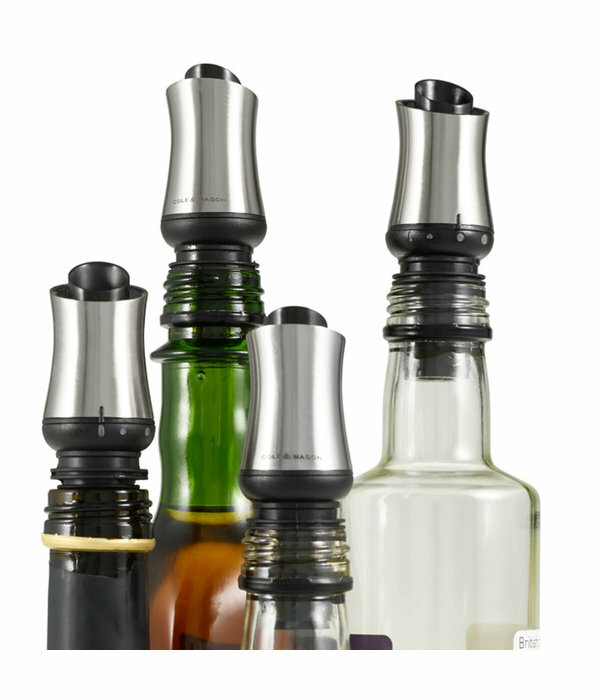 The unique oil return system ensures no oil or vinegar is wasted or runs down the side of the bottle after use, keeping surfaces clean and tidy. 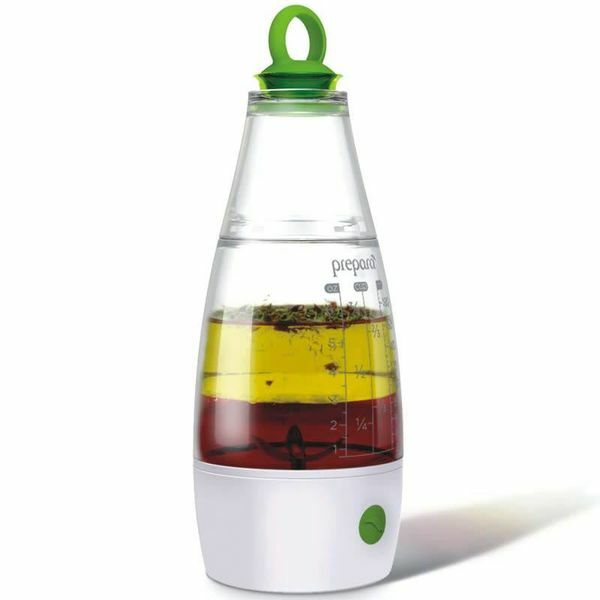 Equipped with an anti-clog filter to prevent particles getting stuck inside the pourer, so you can create different infused blends.